Kaanapali is a resort community on the western shores of Maui. 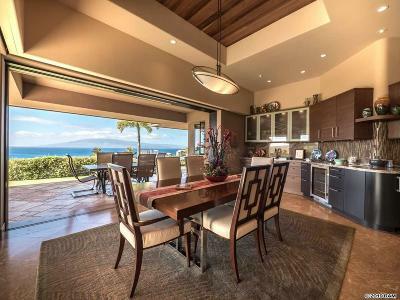 Browse through all currently listed Kaanapali homes for sale on Maui. West Maui's Kaanapali is home to some of Maui's nicest beaches. Many Kaanapali homes are oceanview homes in gated luxury subdivisions. There are oceanfront Kaanapali homes and land nestled on our western shores. Many of the Kaanapali homes available border the golf course. If you are looking for Kaanapali real estate but don't need a Kaanapali home, view our Kaanapali condos page. 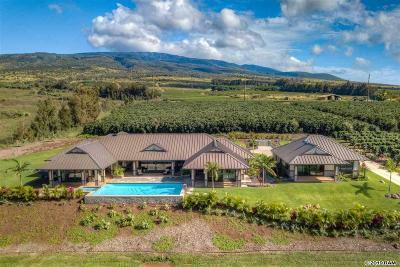 Kaanapali Coffee Farms are approximately 5 acre parcels, not only can you build your estate on them, but a portion of this land will remain as a working coffee farm. 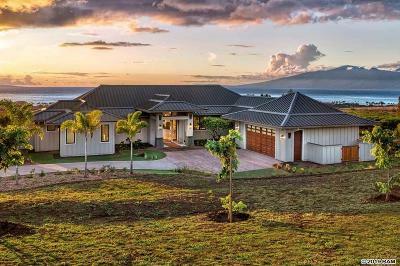 Kaanapali Golf Estates is a prestigious gated subdivisi on the slopes of the beautiful West Maui MOuntains, it includes Holoko Place Ke Alii, Kahua Kai, Lanikeha, Pinnacle at Kaanapali, South Ulukoa, Ulukoa and Summit. Haloko Place is a prestigious 4 lot development with some of the largest lots in Kaanapali Golf Estates. This Kaanapali real estate was originally developed by Amfac in 1992, it is serene and peaceful at Haloko Place. 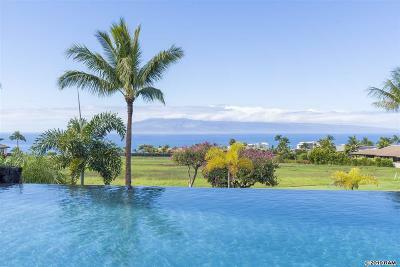 Ke Alii is a thrity two lot subdivision inside the luxurous Kaanapali Golf Estates. 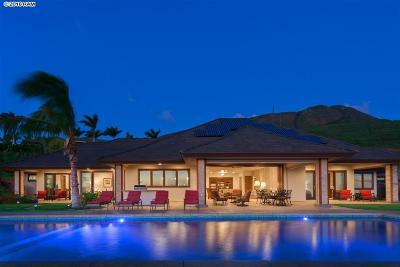 Lots in Ke Alii are generous in size ranging from 10,082 to 13,718 square feet. Ke Alii is located above South Ulukoa Place, and has beautiful sweeping views. Kahua Kai listings~Kahua Kai is a 13 lot residential subdivision in Kaanapali Golf Estates. Lanikeha is a new development in Kaanapali Golf Estates with 67 residential building lots. Phase II in Lanikeha may consist of another 65 lots. This Kaanapali new development is on the slopes of the magestic West Maui Mountains and only a short drive to historic Lahaina town and the great beaches of Kaanapali. Lanikeha will have a Recreation Park Facility on over one and one half acres with a lobby, full kitchen for entertaining, a beautiful pool with waterfall and hydro spa for the residents of this Kaanapali development. Pinnacle at Kaanapali is located at the top of the Kaanapali Golf Estates, Pinnacle at Kaanapali has spectacular views of Molokai, Lanai and Lahaina area. 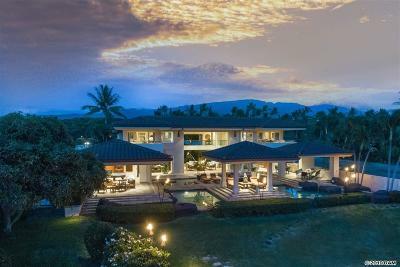 With 33 lots Pinnacle at Kaanapali is one of Kaanapali's more prestigious neighborhoods. The homes in Pinnacle at Kaanapali are some of Kaanapali's finest homes. South Ulukoa is a 25 parcel neigborhood bordering the Kaanapali South Golf Course in Kaanapali Golf Estates. 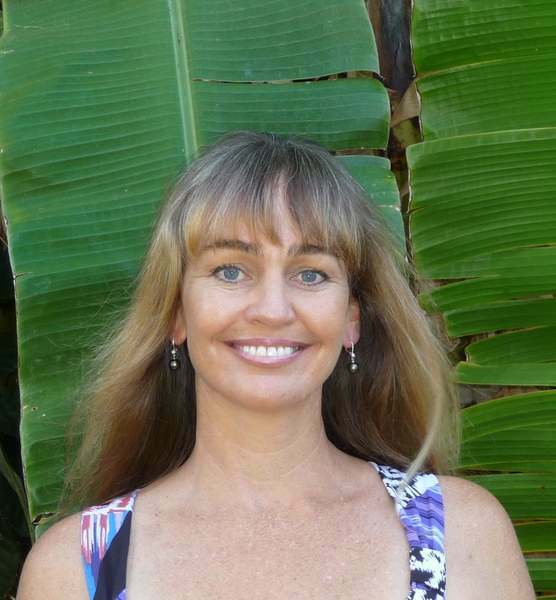 The lots in South Ulukoa are generous ranging from 10,369 to 30,243 square feet. 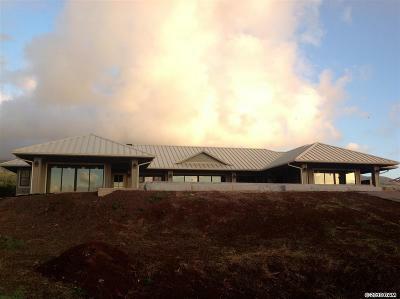 Having been developed in 1992 South Ulukoa has mature landscaping and is quite beautiful. Summit at Kaanapali consists of 17 residential condominium homes. These Kaanapali luxury homes are one and two story and have great Kaanapali views. Summit at Kaanapali offers the conveniance of condo living in upscale Kaanapali homes. Ulukoa Place is located in the Kaanapali Golf Estates, it is bordered by Kaanapali North Golf Course and has beautiful Kaanapali oceanviews. The 14 exclusive residential home sites at Ulukoa Place range from 17,862 to 31,815 square feet. Kaanapali Hillside has 131 Residential house lots with a nice central park overlooking Kaanapali Resort, the homes in Kaanapali Hillside are upscale and well kept. Kaanapali Vistas is a 35 lot neighborhood located on the slopes of he West Maui Mountains in lovely Kaanapali. Being the first residential subdivision to be developed by Amfac in Kaanapali Resort, it has mature landscaping, the homes are well kept and Kaanapali Vista is a short drive to the beach. 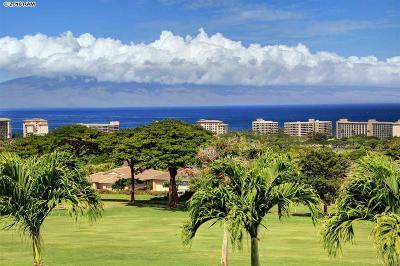 Royal Kaanapali Estates is bordered by the Royal Kaanapali North Golf Course this secluded serene and private development has 16 residential home lots. The lots in Royal Kaanapali Estates range from 11,628 to 29,941 square feet. 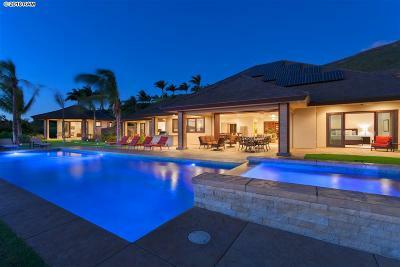 Royal Kaanapali Estates has beautiful homes and great Kaanapali oceanviews.